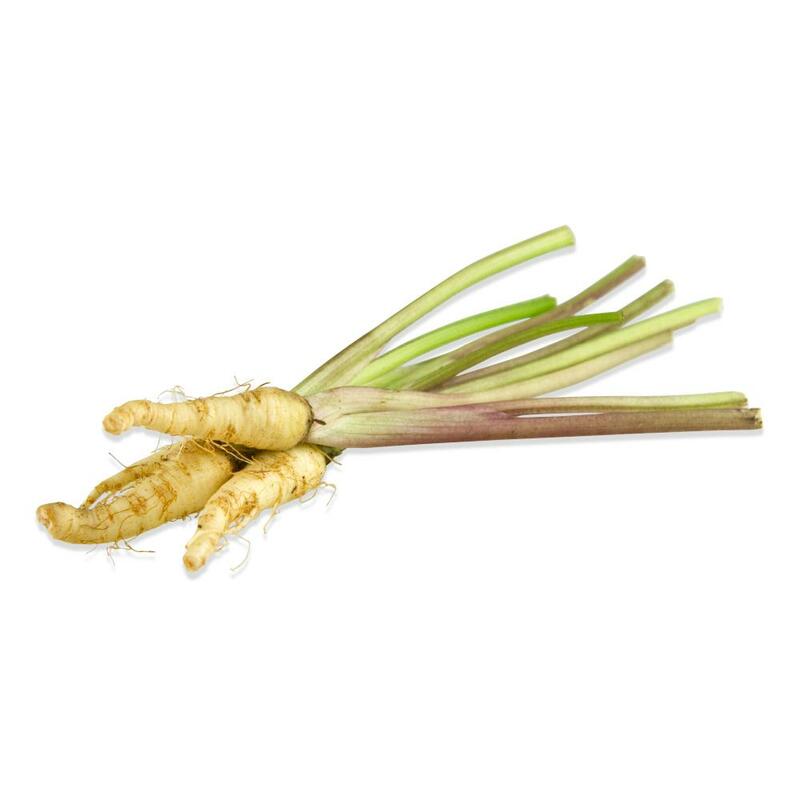 Parsnips are a root vegetable with a shape somewhat similar to carrots, a pale white color & a sweet, earthy flavor. 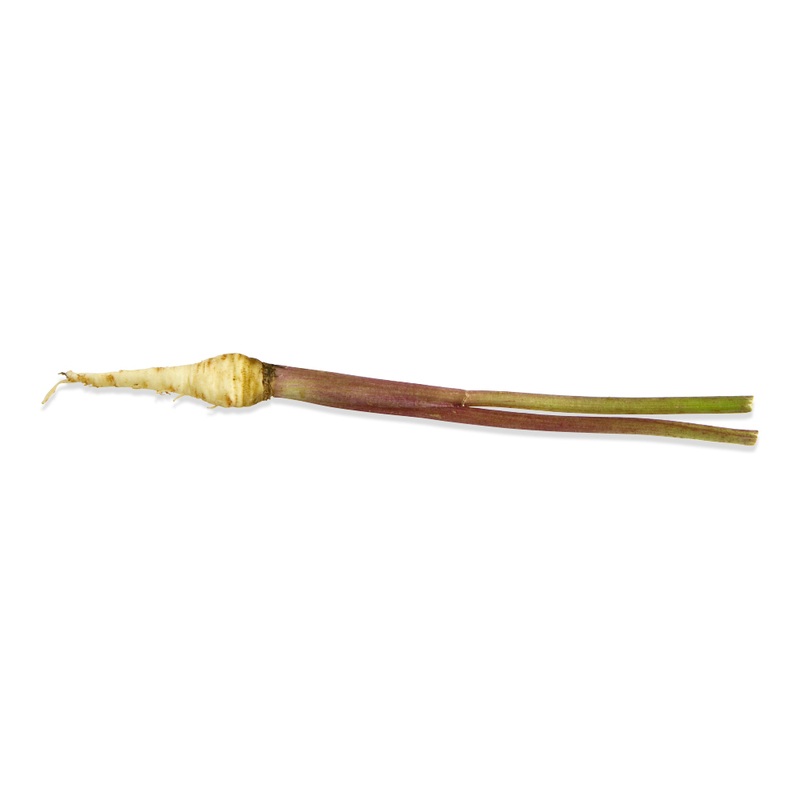 Tiny Veggies™ Parsnips have been carefully cultivated to be tiny, not much bigger than a quarter. Tiny Veggies™ Parnsips can be cooked on the stalk or off and served as part of a vegetable side dish, added to soups, or used as a delicate garnish. Their light brown/off-white color can be used to provide visual contrast with darker foods. They can be blanched, steamed, roasted or served raw. See how to blanch Tiny Veggies™ for blanching tips.